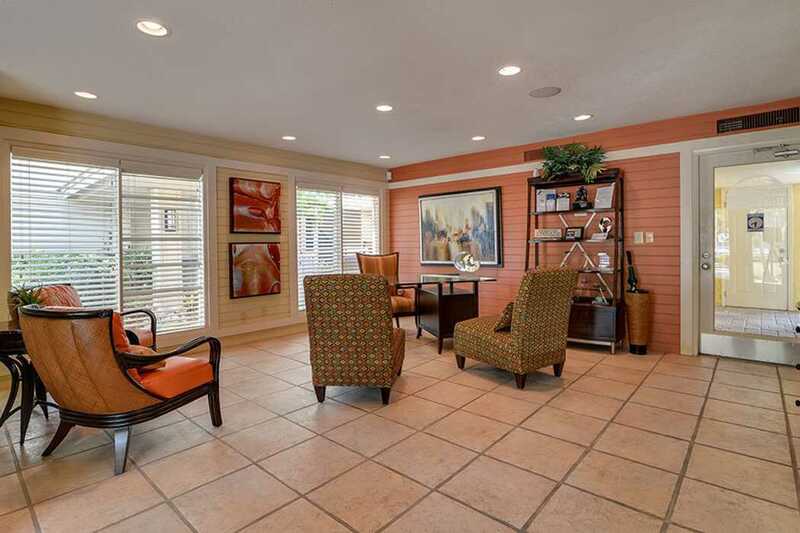 At Bay Oaks, we offer a collection of high-end amenities to ensure you can live your best life. 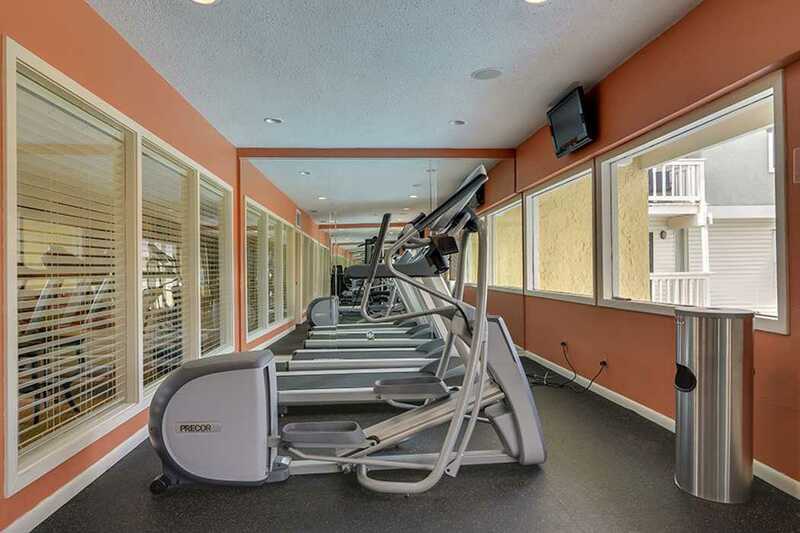 Work up a sweat at our 24-hour state-of-the-art fitness center featuring deluxe cardio equipment and free weights. Take a dip in our pristine outdoor swimming pool. Surrounded by mature palms and gorgeous landscaping, you can soak up the sun on our peaceful sundeck and bring along a casual picnic to enjoy by the pool. If you prefer to barbecue, take advantage of the community grilling stations on our grounds. In addition to resort-inspired amenities, our bay shore community also features a variety of luxury services. From convenient on-site laundry facilities to a timesaving car care center, you can take care of most of your chores without leaving the property. 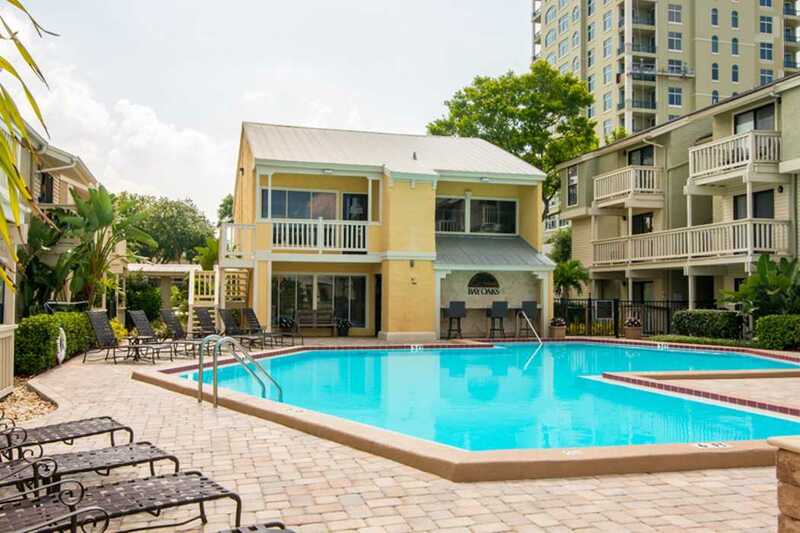 To make your move, call Bay Oaks today to schedule your personalized walkthrough of our studio, one, and two bedroom apartments for rent in Tampa, Florida, in Palma Ceia.